Tweet A gold-gilded wedding, designed by Saadia Kibriya from Kismet Events, featured on Ceremony Magazine OC Edition. So so happy! 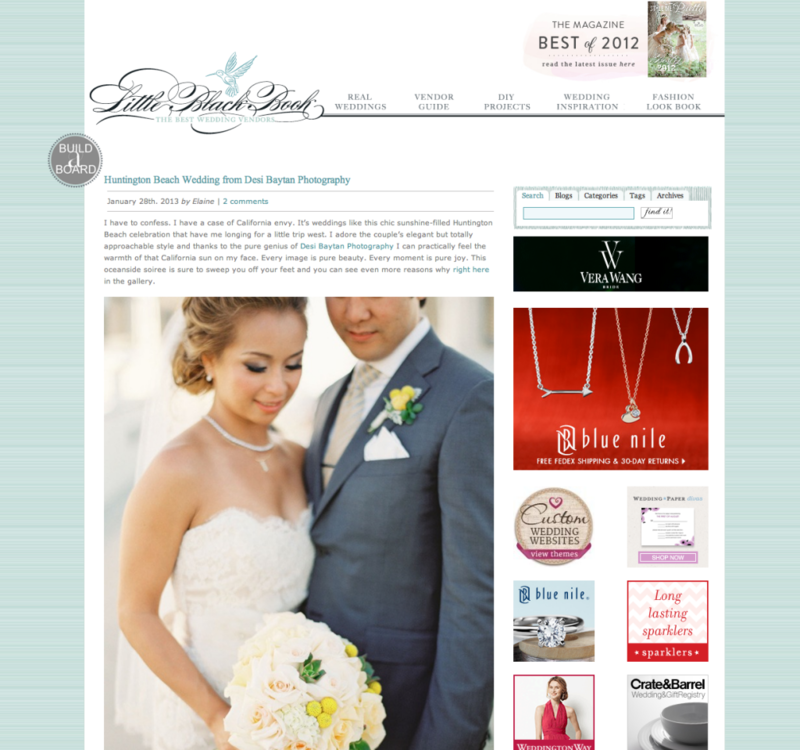 Tweet Awesome to see Connie and John’s wedding featured on Little Black Book at Style Me Pretty today.